We have the experience and expertise to provide our clients with a range of Pharma PCD. These services are designed to blend harmoniously with the latest trends of the market. 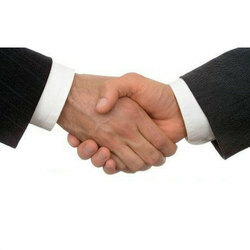 We also customize these services as per the requirements and demands of the clients. Welcome to salveo life sciences . under our expansion plan we are searching for pharma franchise/ business partners/ distributors from financially sound unrepresented states/ districts of india. •attractive packing & competitive price. •catch covers visuals & training if required. 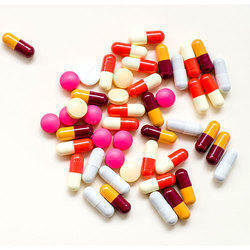 •wide range of pharma products on attractive net rate. 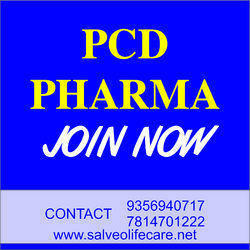 Looking for PCD Pharma Franchise in Gujarat ?